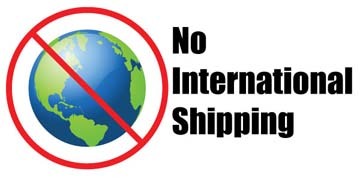 For use in Glock 17/17L, 22, 24, 31, 34, 35 Generation 3 pistols only. 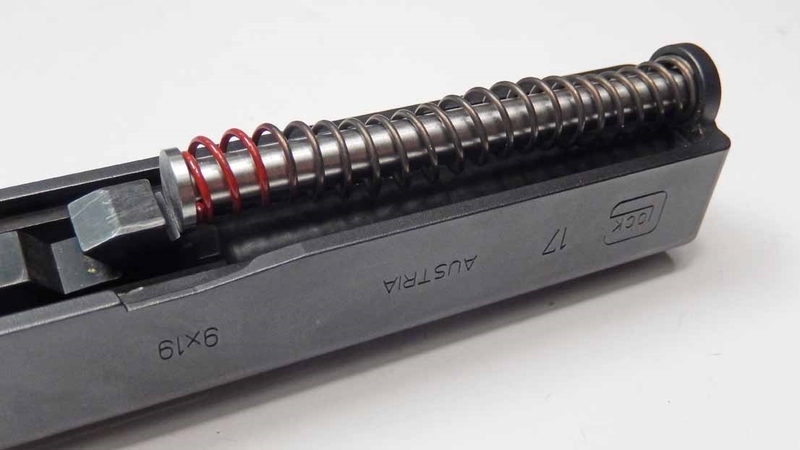 Making sure you have the correct weight recoil spring in your gun is going to make a difference on how it handles when performing double taps. Too heavy a spring will cause the muzzle to "nose dive" and take longer for you to recover the sight picture before you can shoot again. 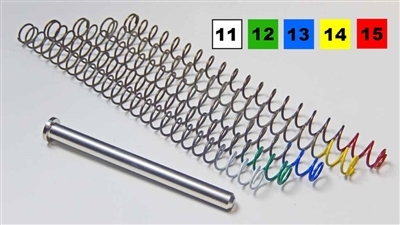 Too light a spring may cause damage and introduce feeding failures. 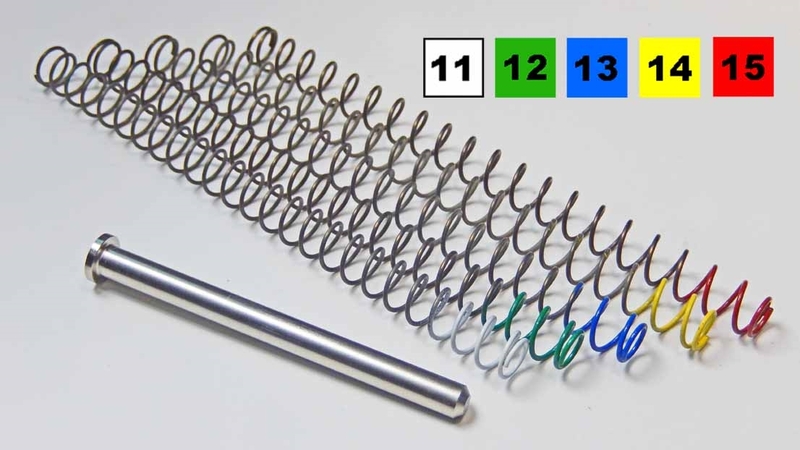 Each spring is marked with a different color to help distinguish the weights of each spring for easy identification. Included in our calibration kit is a Full-length, stainless steel guide rod to help prevent spring bind and improve cycling. But best of all it allows you to quickly swap out various springs weights to fine tune your pistol to the ammo you are feeding it for the best performance. You can keep your factory guide rod assembly intact.